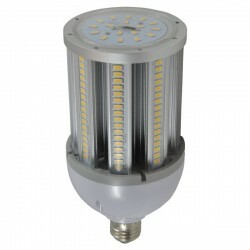 At UK Electrical Supplies, we carry an assortment of efficient lighting solutions, including high-quality LED Corn Lamps. 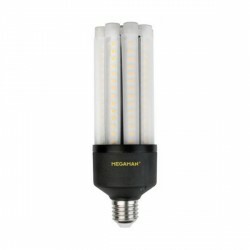 These LEDs offer an outstanding energy-saving alternative to the metal halide and SON lamps used in industrial settings, such as warehouses. Our selection includes bulbs with anywhere from 20-100W, as well as different colour temperature options, like Cool White and Daylight.